We design internet marketing campaigns to attract new customers to your business. We create each marketing plan based on your customer demographic searching behaviors. Each campaign is specifically tailored for your business needs. Services areas: local service provided – in Las Vegas, North Las Vegas, and Henderson. Other area(s) service provided – Internationally. Services offered: Web design, graphic design, seo service, digital marketing, e-commerce website development, marketing planning, print marketing, logo design, social media marketing, web development, and software outsource development. 702pros is located in Las Vegas. We specialize in web design, graphic design and SEO services. We know you will be happy with our service because we make it our business to help your business succeed. 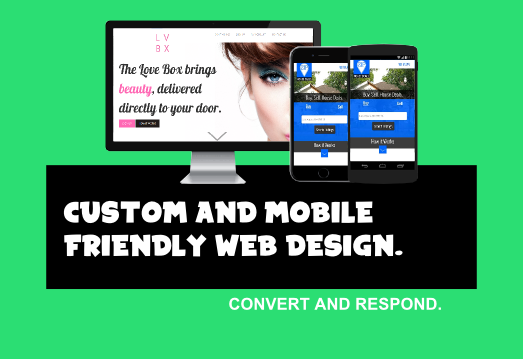 Our web design services include: service business web design, e-commerce web design, Artist portfolio web design, photography portfolio web design, restaurant website design, entertainment website design. We will create a stylish mockup for your review. Once approved, our designers work hard to get your website done in a timely manner. web design, ecommerce, e-commerce website, wordpress, paypal, website design, website development, mobile app design, app design, local marketing, mobile website design, mobile website development, Landing Page, brand marketing, modern website design, affordable website design, Website Design. web desig. we design. website desgin. web degsin.